ForexHydraEA is no longer available. 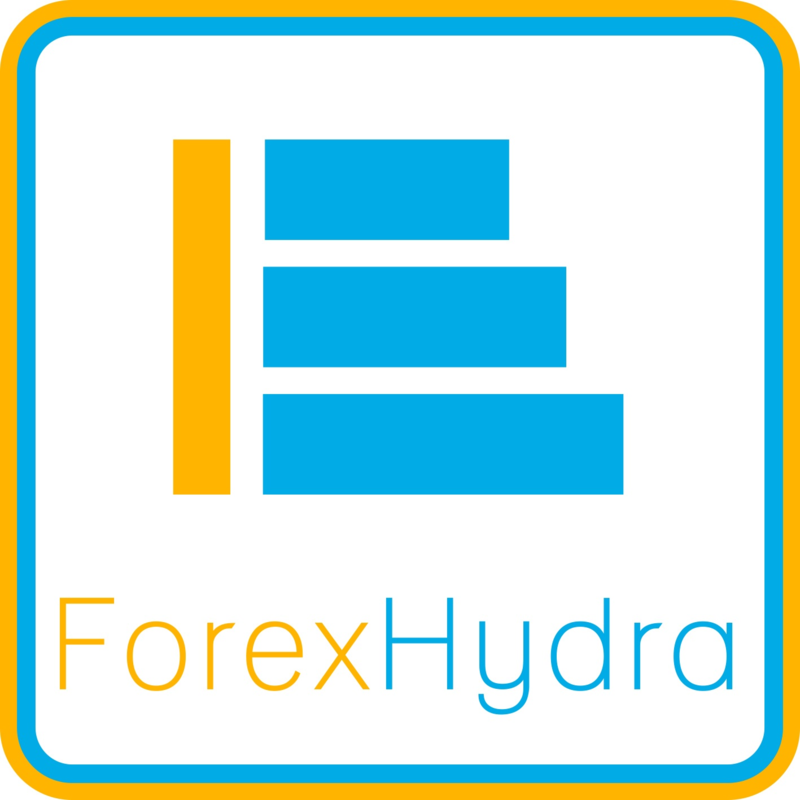 ForexHydra® provides maximum quality and security for all those who want to trades as professional traders. Now simply all you need is ForexHydraEA. Risk Disclaimer - Please be advised that trading in any market carries risk, and trading foreign exchange (“FX”), futures, options, contract for differences (CFDs) and precious metals involve a substantial risk of loss that may not be suitable for you. Leverage or “gearing” creates enhanced risk and loss exposure. If you decide to trade in these markets we ask that you carefully consider your trading objectives, experience, and risk appetite. Even though risk can be managed, it cannot be eliminated and losses can quickly compound and exceed your initial deposit. You are liable for all losses and debits in your account. General Disclaimer - All information on this website is for educational purposes only and is not intended to provide financial advice. Any statements about profits or income, expressed or implied, does not represent a guarantee. Your actual trading may result in losses as no trading system is guaranteed. You accept full responsibilities for your actions, trades, profit or loss, and agree to hold the forexhydra team and any authorized distributors of this information harmless in any and all ways. The use of this website and service constitutes acceptance of these disclaimers.